Rock Valley Glass was founded by Donald Kennedy in May of 1975. Through his efforts and those of his sons, Dan and Dave Kennedy Rock Valley Glass Company established itself as a legitimate sub contractor in the Rockford area construction market. Don retired in September of 1998, selling his business to Dean Petty, James Poluyanskis, Dave Kennedy and Dan Kennedy. 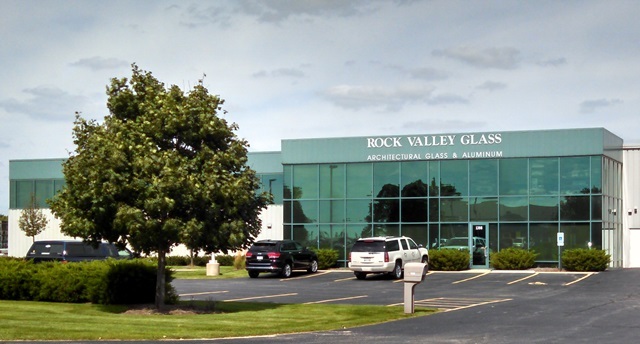 Through their efforts Rock Valley Glass has grown into one of the largest and most respected glazing contractors in Northern Illinois. Dean Petty retired in July of 2011 leaving James, Dave and Dan as the current owner/operators of Rock Valley Glass. We specialize in the furnishing of glass, aluminum storefront, windows and curtain walls for new construction and remodeling projects throughout Northern Illinois. We are a union contractor and are signatory to agreements with Glaziers, Architectural Metal and Glass Workers Union Local No. 27 and Painters District Council 30. 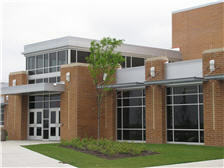 Our large bonding capacity aids us in pursuing glazing projects in the $5,000,000 and under range. We offer competitive pricing along with quality products, craftsmanship and the resources necessary to complete projects on time. ©2010 Rock Valley Glass of Rockford, Inc. All Rights Reserved.